They were promised weight loss, the cure for Cancer, Parkinson’s Disease and infertility; they were promised hope. The side effects were anything but hopeful. Mara and Sebastian are young, in love and newlyweds. Far too soon, they will face tests to their love that most others won’t survive. Their bond strengthens with each loss, destruction and unbearable race against time. In each other, they find the will and hope to endure. Hand in hand, they will face the darkening of humanity with strength and integrity and an undeniable spirit to survive; together. Mara faces seemingly insurmountable obstacles and adversities as she works feverishly to free Sebastian from the holds which bind him. Her refusal to abandon him, and his refusal to let her slip away, keep them fighting to be reunited. Fears escalate and dangers destroy their beliefs, but they cling to their love and find strength in each other even when separated. Mara and Sebastian manage to face each act of violence, each tragedy, and terrifying sight with a strength which won’t bend to any confrontation. Surrounded by the most obstinate of madness, Mara will use the strength within herself to free both she and Sebastian once and for all. As Sebastian slips further away from her, Mara will have to fight as she never has before--alone. The bonds of love and friendship will be stretched to their breaking point as the world around them spins out of control, and the dangers continue to mount. 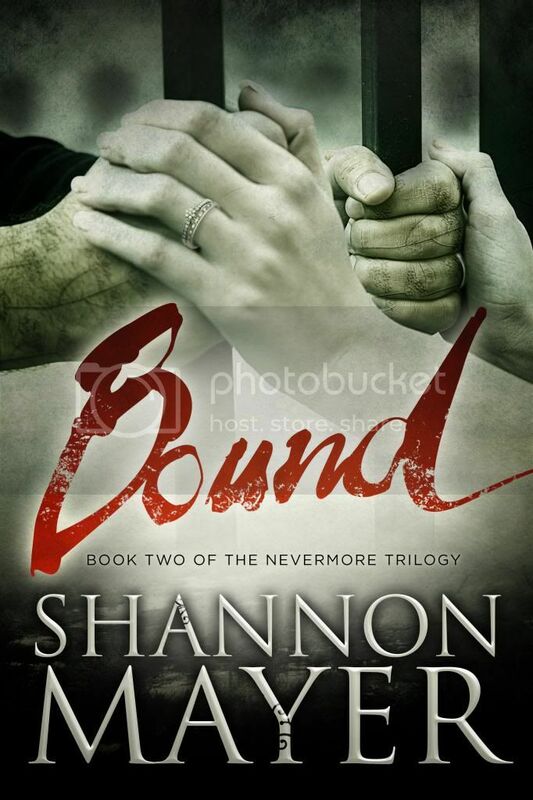 Can she carry them both through the obstacles ahead and find a way to heal Sebastian? Can she accomplish all of this in time? 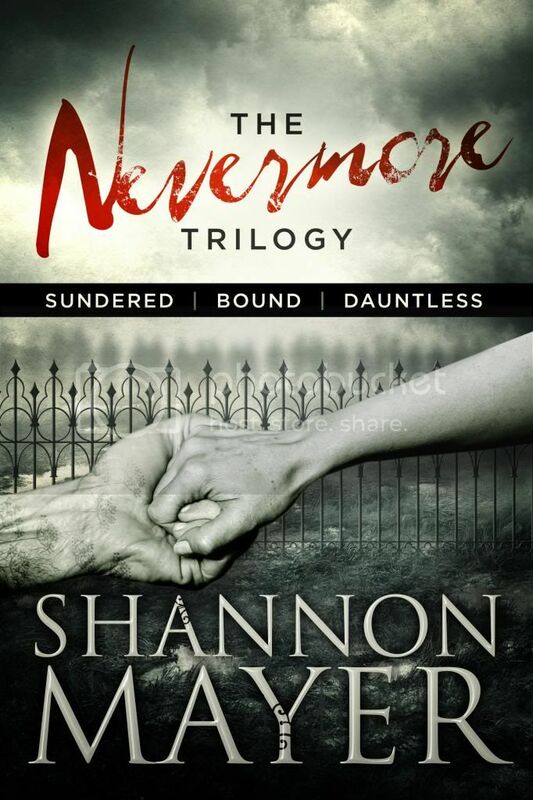 This final chapter of The Nevermore Trilogy will leave you breathless, sitting on the edge of your seat screaming out loud for love to overcome and the goodness of human nature to prevail. She is the author of the The Nevermore Trilogy, The Rylee Adamson Novels and the Celtic Legacy series. Her first New Adult Romance, High Risk Love, is scheduled for release July 1, 2013. This is Lysa, Shannon Mayer's Assistant. 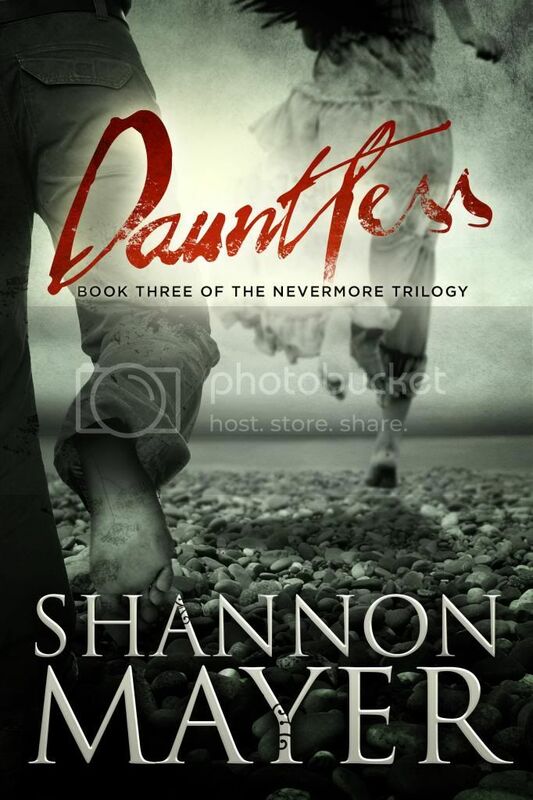 I wanted to take a moment to thank you for being a part of the Promotional Blitz for Shannons Romantic Suspense, "The Nevermore Trilogy". 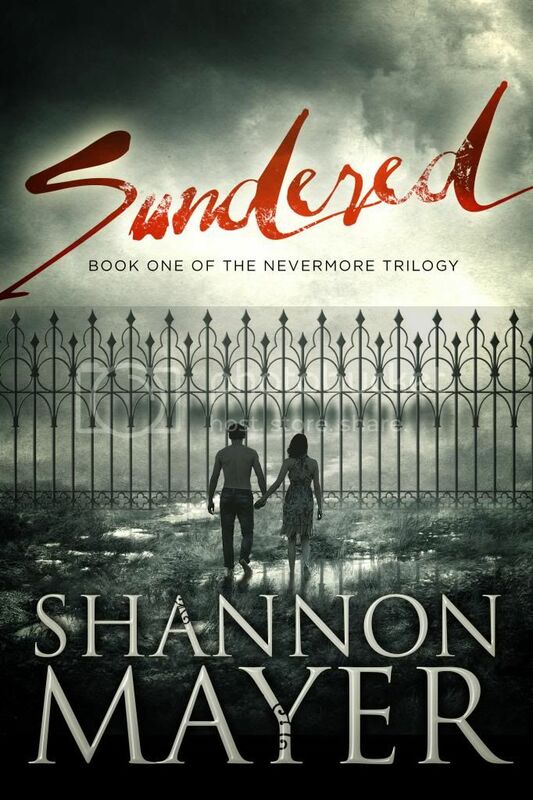 I also decided to offer those of you who participated in the blitz, a free Kindle copy of Sundered (Book One of The Nevermore Trilogy) in exchange for a review. If you're interested, we'd love to hear what you think! Please email me your Kindle email address (the one that ends with @kindle.com) at lysa@pegasus-designs.com so I can send the ARC direct to your device! Also make sure to add my email address to your accepted email list under personal document settings in your amazon account. Thanks again for participating and I hope you'll want to read Sundered! This sounds like a great Trilogy! I will definitely add it to my TBR list!